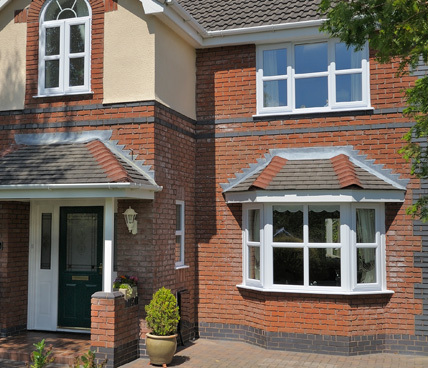 Bay windows literally stand out from your home making sure they make a bold impression on the image of your home, creating a bay in your room that protrudes from your house. 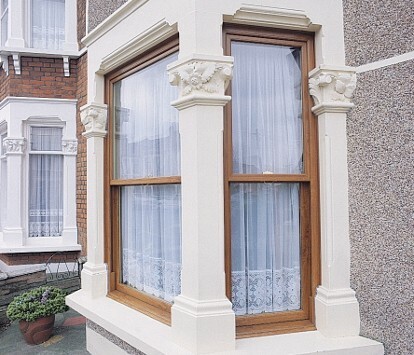 Bay windows are more commonly seen on Victorian houses and were very popular in the 1870's due to their Victorian architecture. 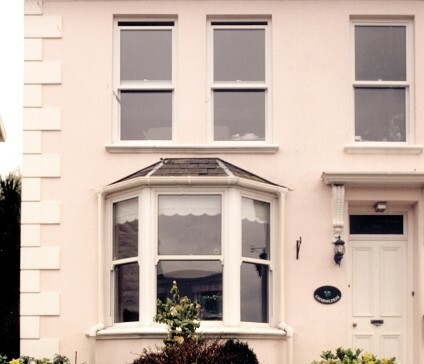 Creating the feel of a larger room and increasing the amount of light, bay windows are a perfect home improvement that offer a panoramic view of your surroundings. 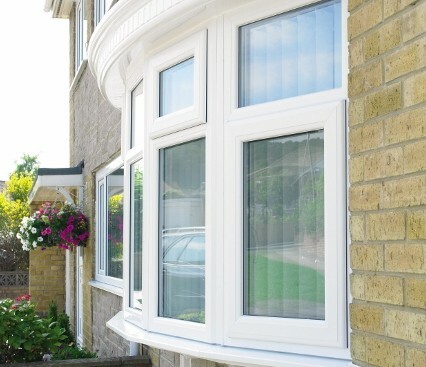 Our bay windows are both aesthetically pleasing as well as being energy efficient, take a look at our gallery to find the bay window for you.